Serve delicious appetizers at your next party! 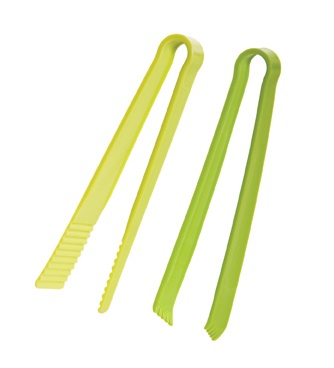 This set of 2 Appetizer Tongs is perfect for serving finger foods at your next get together. Each appetizer tong has been uniquely designed to serve a specific purpose and works perfectly every time.